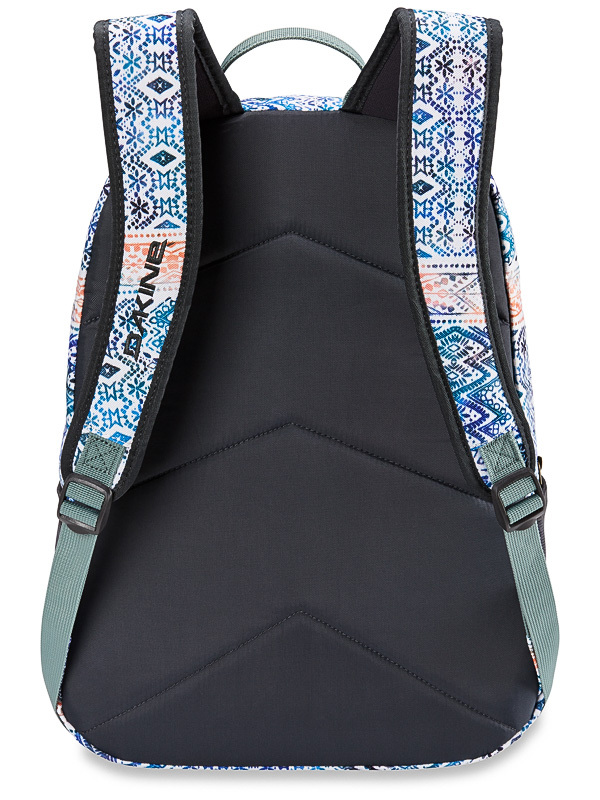 Dakine Garden Sunglow women's backpack in minimalist design. It has a unique design that will attract you at first glance! The backpack features a padded laptop pocket, organizer pocket and fleece pocket for spectacles. 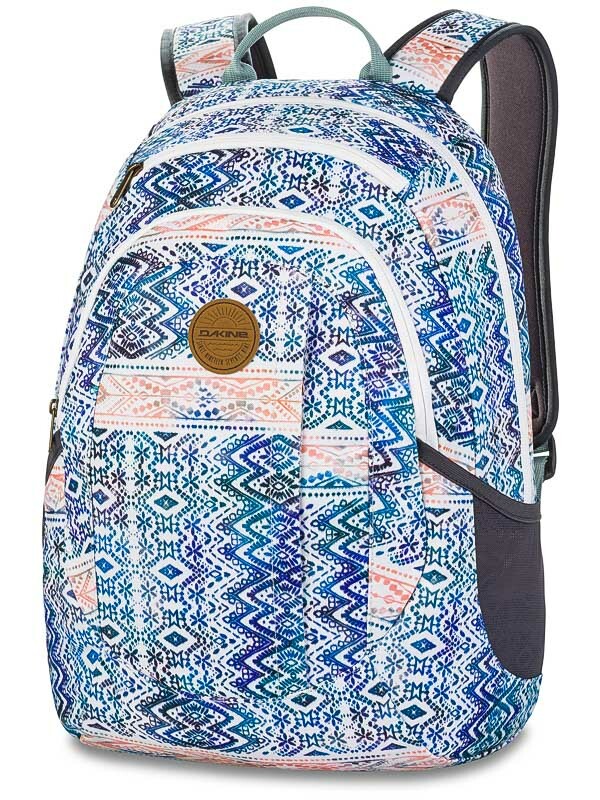 Ideal for school and for short trips! The color design can be different in each piece.